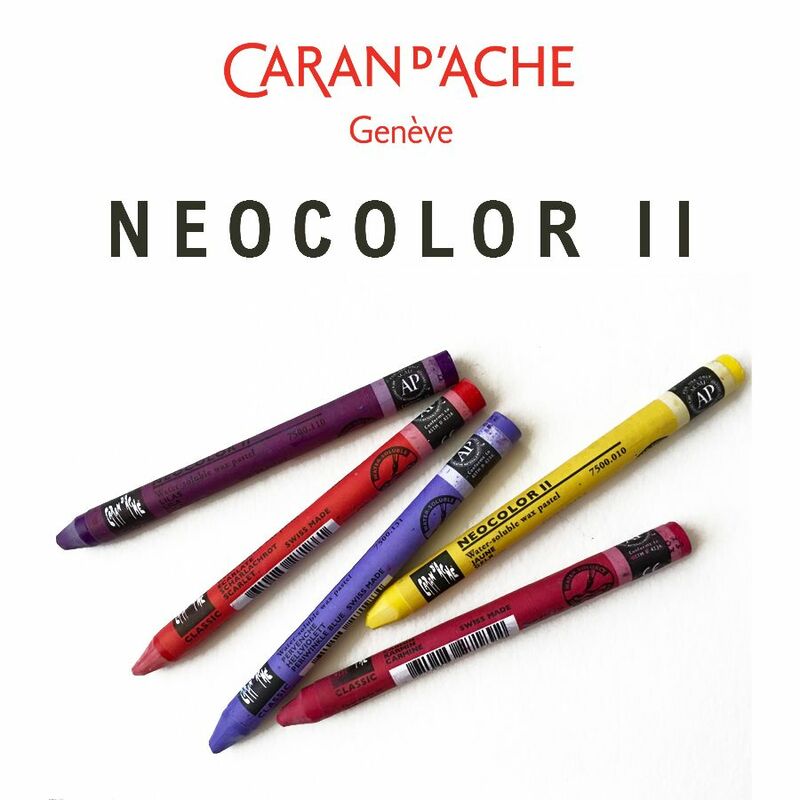 Caran D'Ache Neocolor II crayons are a watersoluble wax based crayon. High in pigment content, the colour effortlessly becomes fluid when water is applied. When used dry the colours can be built up in thick layers, almost like using oil pastel. Available in a range of 84 colours allowing you to let you imagination run free! The Derwent Waterbrush is perfect for taking out into the field. Spray water directly over water-soluble drawings.